Today I have revived my Free Reliance Jio 4G SIM with a new scheme where you can get free unlimited 4G data browsing and downloading, free unlimited STD and local HD voice and video calls in India for 3 months. For 4G sim card you have to purchase a LYF smartphone (starting price Rs. 2999). But now I am going to share a guide which will help you to get the 4G sim card for free without purchasing LYF smartphone. Here’s a complete process on how this deal works & how you can avail this offer. Here are some questions and answers. People search these queries in Google search engine but they did not find anything useful. Today I am going to give an answer for all the listed questions given below. How To Get Reliance Jio 4G SIM without ordering LYF smartphone? Does Jio Sim work only on LYF smartphone? Reliance Jio 4G SIM supportable smartphones list? What is the highest speed of Reliance 4G SIM Card? 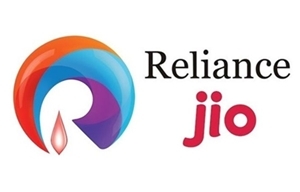 How to activate Reliance Jio mobile number? Please Note:- Your age should be above 18 or you can provide your family members ID proof. For instance: Voter ID Card, Aadhar Card, Passport or PAN Card and 1 passport size photograph. How To Get Reliance Jio 4G SIM Free Without Ordering LYF Smartphone? 3. Now Generate an Offer Code from MyJio App. 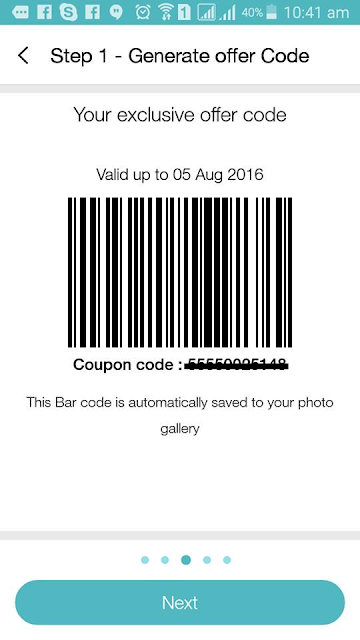 This Bar code is automatically saved to your photo gallery. 5. Now visit Reliance Jio Store » Show them The Bar Code, Photo and Documents. 6. Congratulation! For getting a Free Reliance Jio 4G Sim Card. Does Jio Sim Work Only On LYF Mobile Phone? For your kind information you can use this sim on other smartphones also which are supportable by Reliance JIO sim. What is the maximum Speed o Jio 4G Internet? Jio is the wireless broadband service (WiFi) also known as Reliance Jio (Reliance Industries Limited). Jio will provide 4G services (Fourth generation technology standards allow to take advantage of high-speed wireless Internet and better output.) on a pan-India level using LTE technology. How To Activate Jio Mobile Number? 1. To activate, call 1977 from your Jio SIM. 2. Carefully follow the instructions. 3. Customer care executive will take you call and will ask for the details. 4. Please give him/her correct details. 4. Congratulations! Enjoy The Free Service Of Reliance Jio Offer. If you have any question or want to share experience with us then please comment below. Thanks a lot! Keep in touch. @Gagan Thank you so much for this post. Set your network settings to LTE. You should visit Reliance customer care office for better solution.